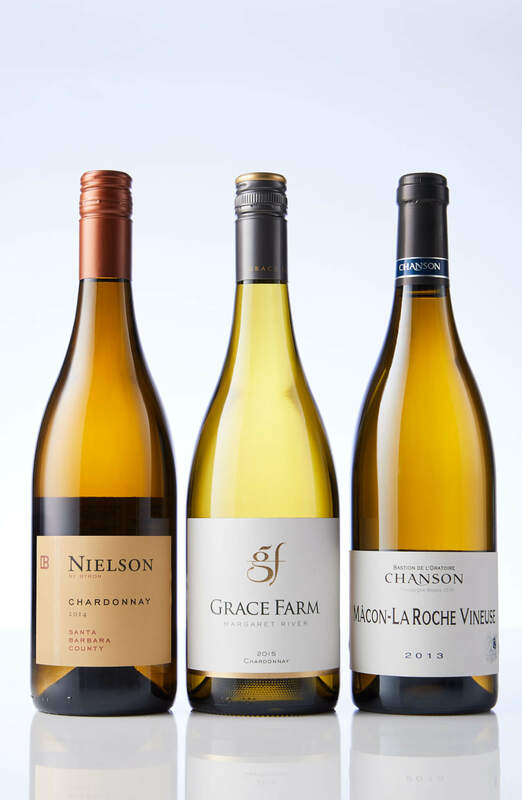 We have put together a pack of chardonnays from some key regions of the world. Burgundy, the undisputed Lord of this noble variety. California, the loud American and Margaret River, our local hero, are all represented in this stellar pack of six wines.